Daniel is a young father of 2 crazy children, with 5 years of experience in entrepreneurship projects and large companies. He is passionate about challenging himself in new learnings, connecting with his experience and vision in technology, footwear, salmon and food. 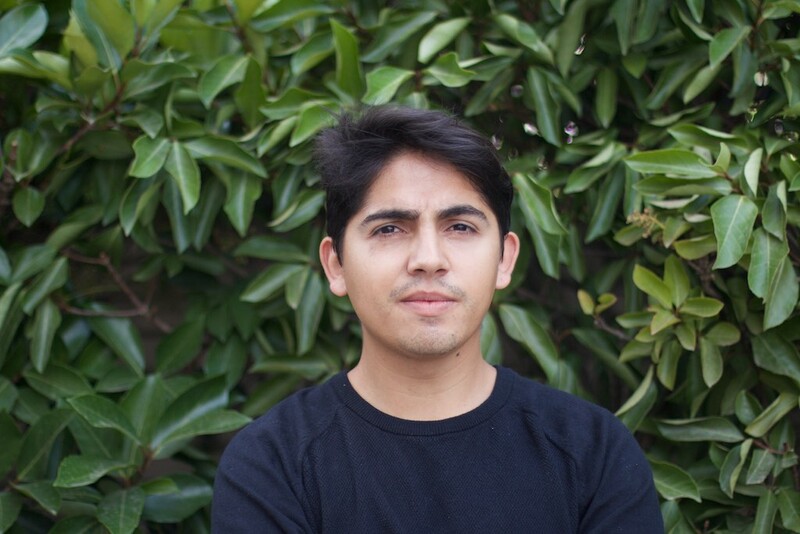 He works on large-scale challenge to make CryptoMarket the largest Chilean technology startup by 2020.